Beautiful waterfront condos needed to be marketed on a tight budget. To keep costs down we printed in just two colors and trimmed all marketing materials to squares which was the brand theme. 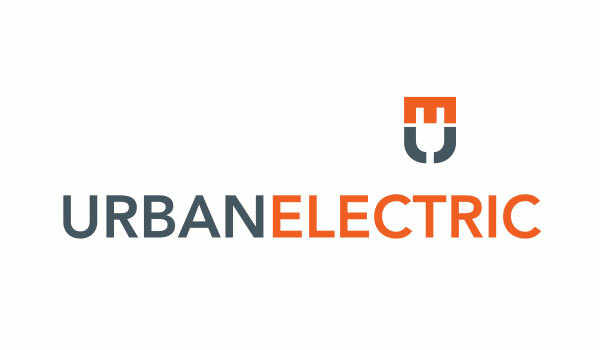 Urban Electric wanted a hip, urban logo for their young new Seattle electric company. 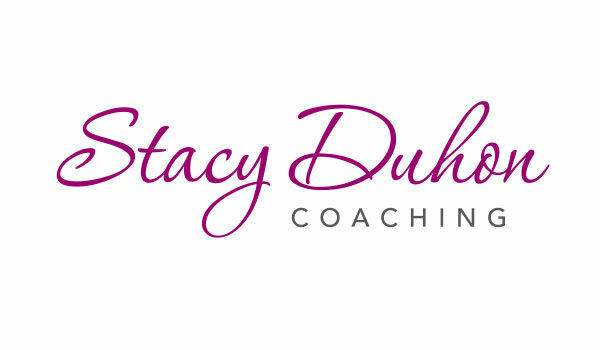 One static image wasn't strong enough to represent Stacy Duhon so we designed a series of business cards with different bold, colorful backs. The same images are used on her website. Tara came to us with a handful of her favorite print samples so we would have a better idea of what she wanted her logo to look like. Some clients know exactly what they want while we aid others into figuring that all out. Gracious Living Interiors needed an update from their classic look to a more modern and clean design. 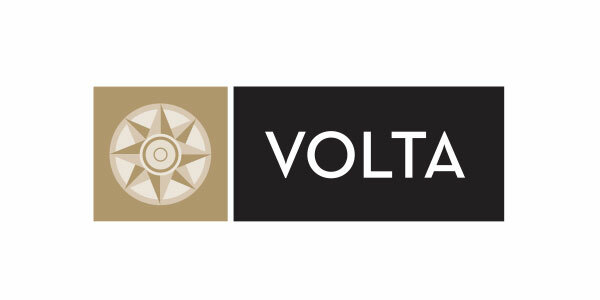 We branded the Volta building in Belltown for a real estate broker who was brought on to sell the partially constructed building. 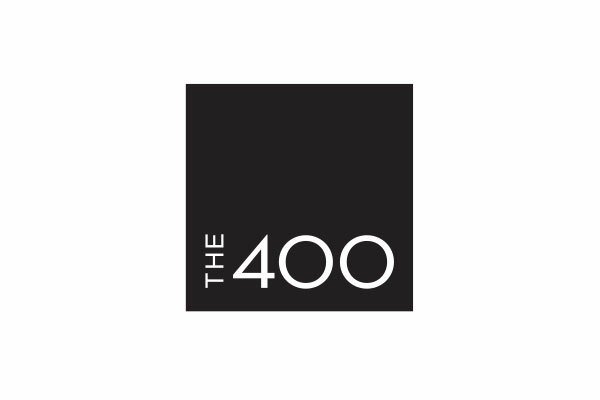 Specializing in clean, uncomplicated graphic design. Ready to update your image? Let’s talk.